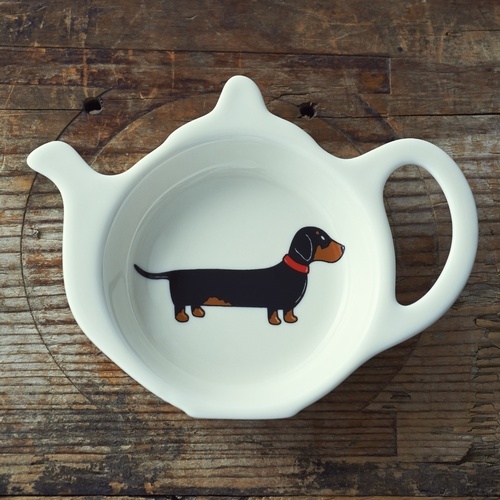 Introducing Florence the Dachshund. 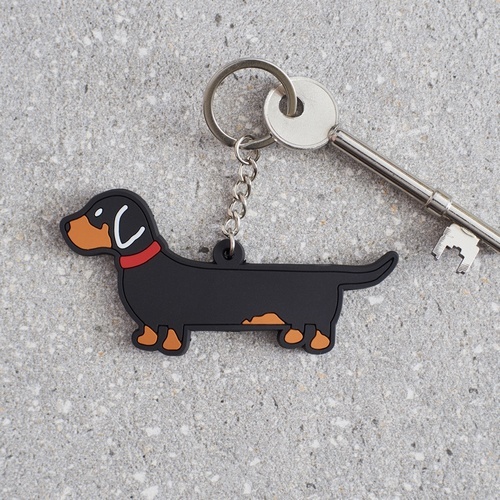 Florence is one of the most popular members of the Mischievous Mutts gang. 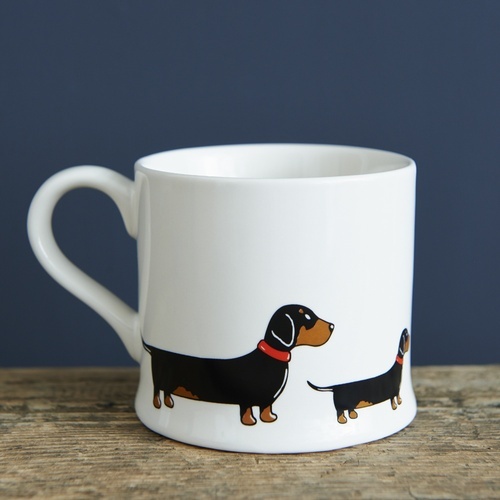 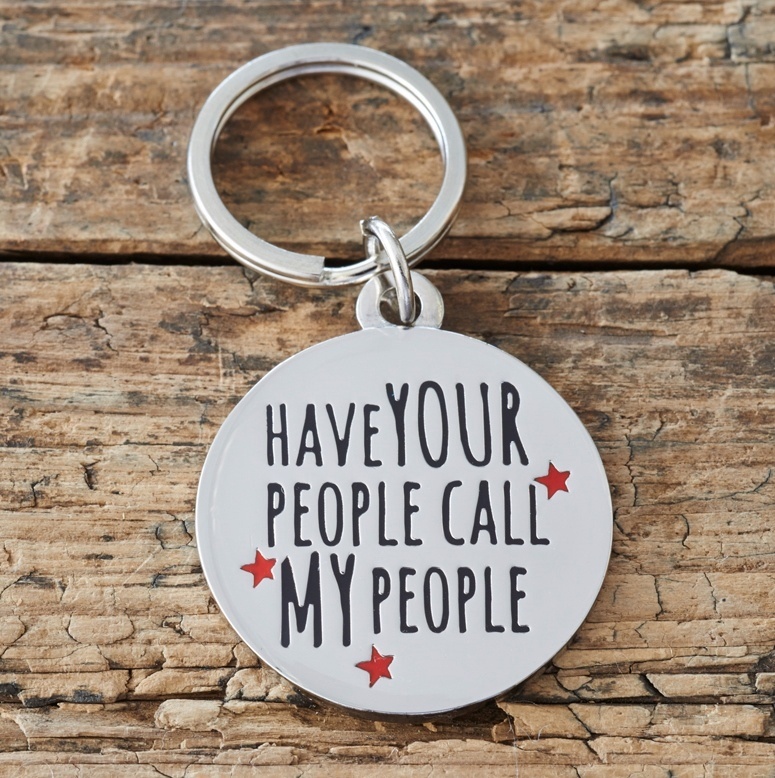 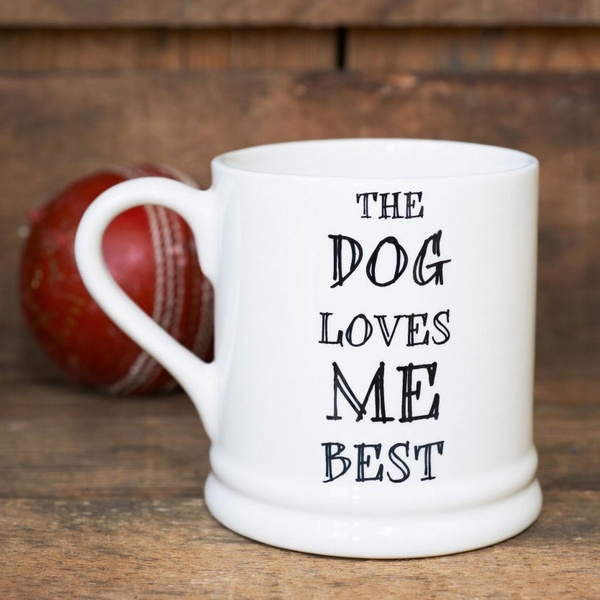 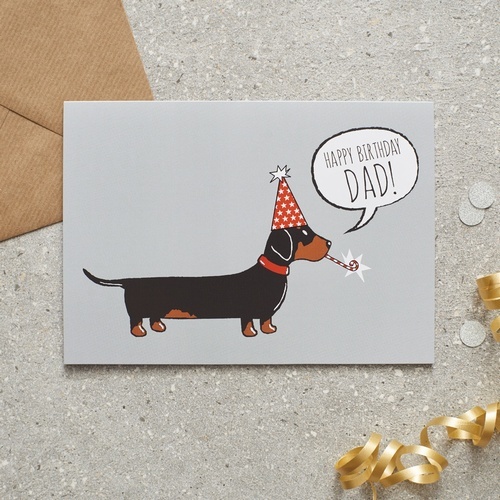 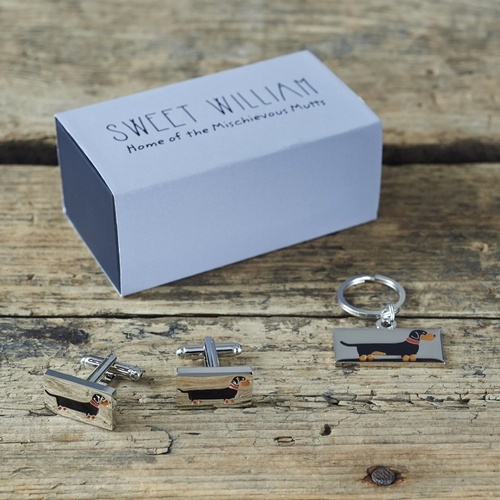 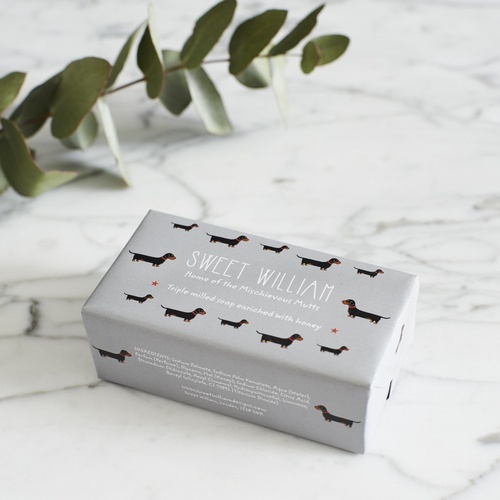 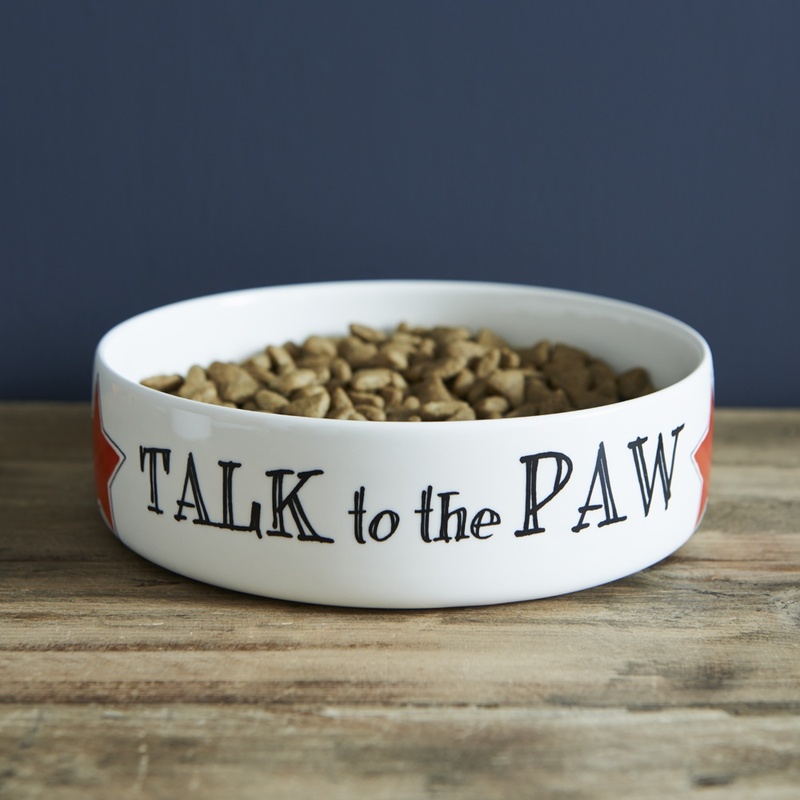 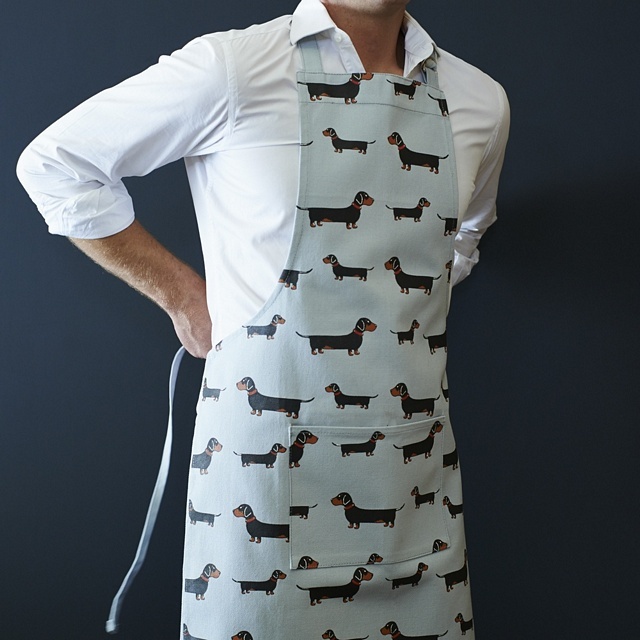 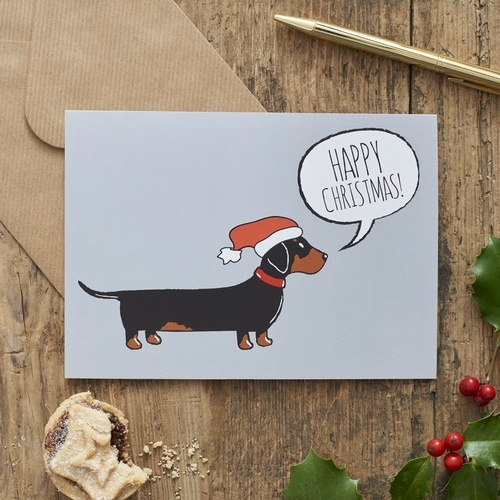 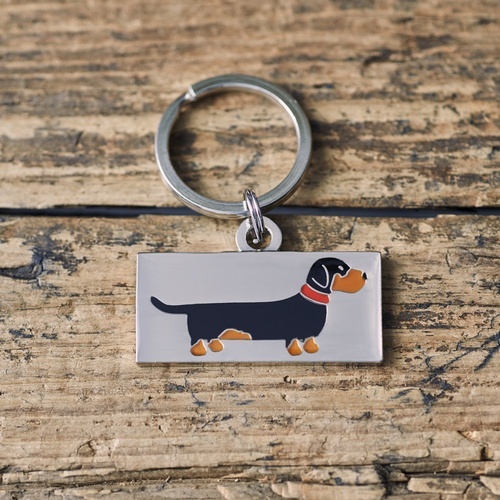 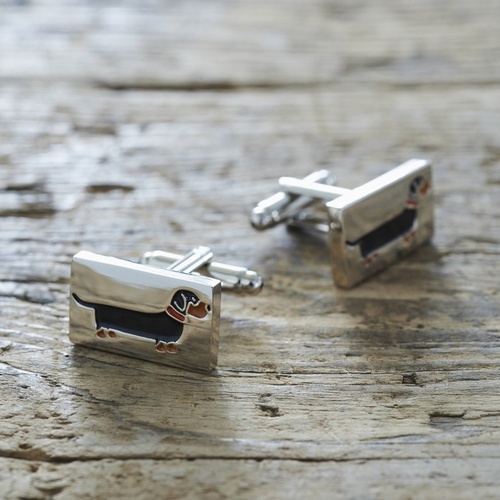 We sell a full range of Sausage Dog products including mugs, dog bowls, aprons, tea towels, key rings, dog tags, cufflinks, Christmas decorations and cards. 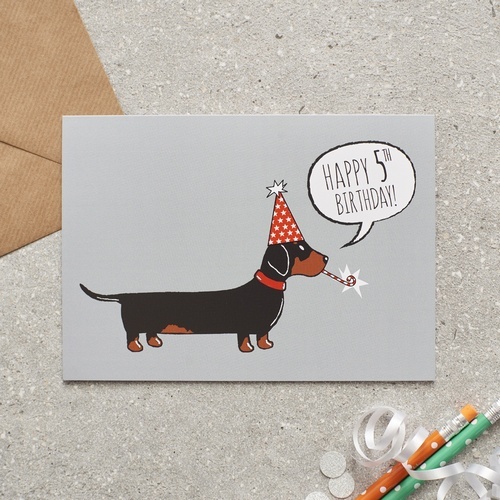 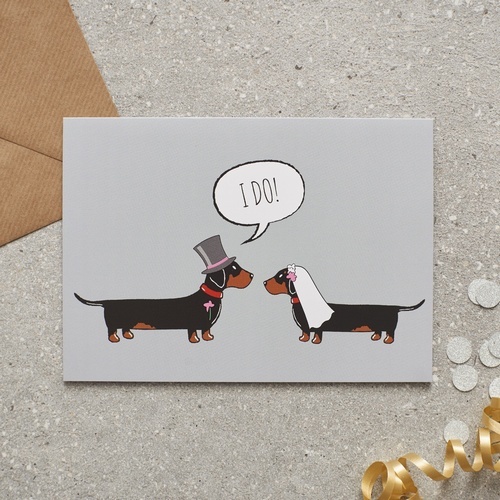 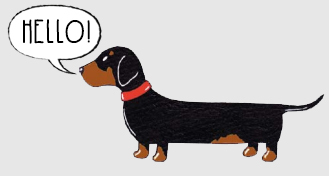 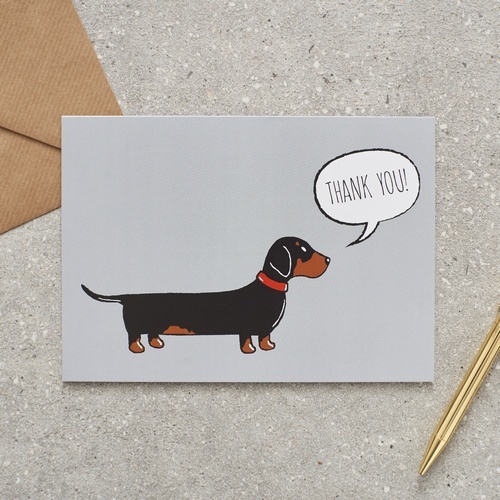 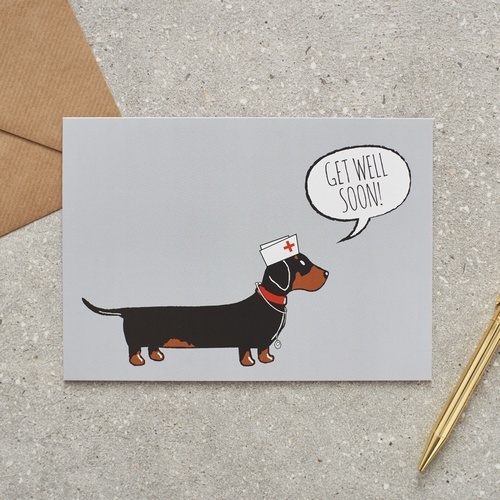 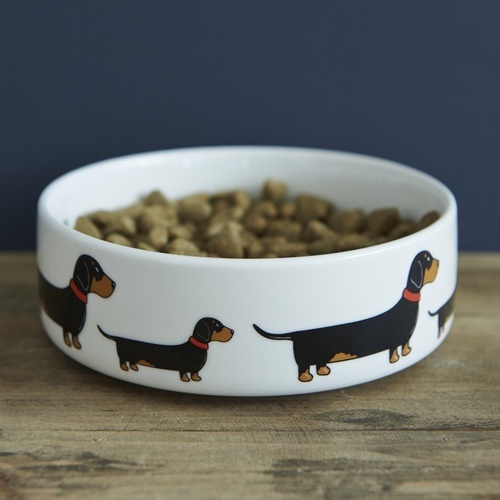 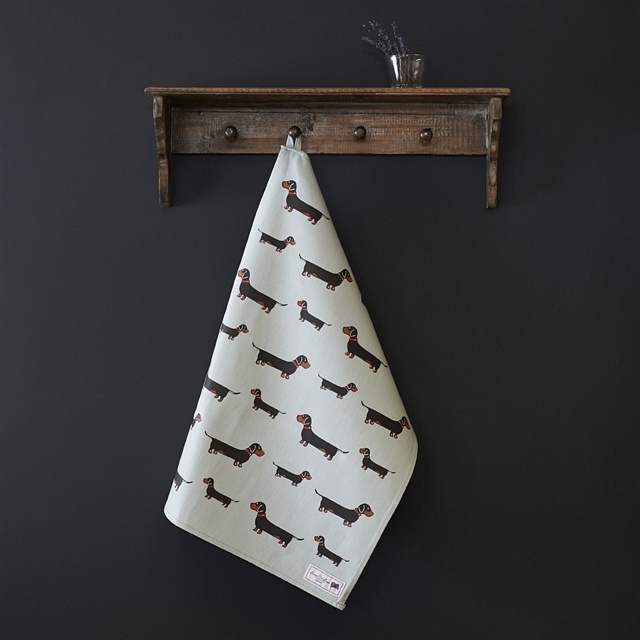 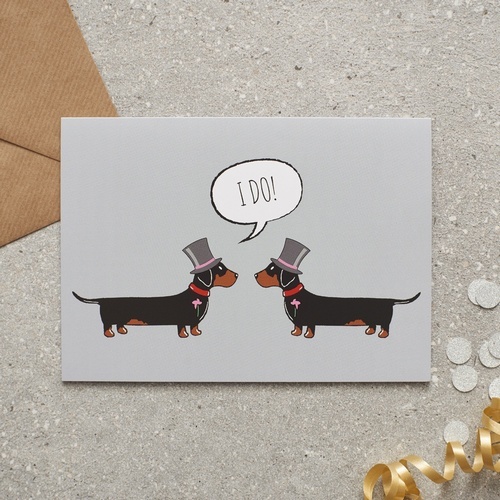 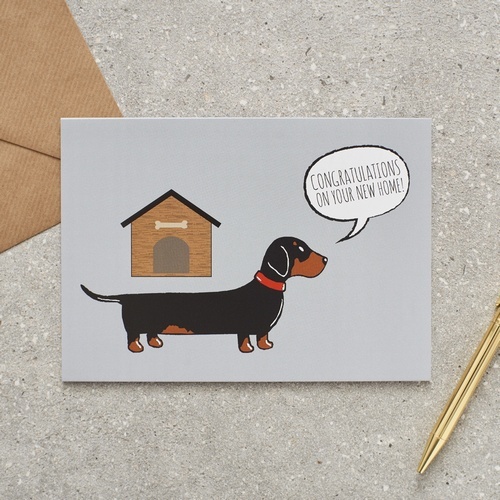 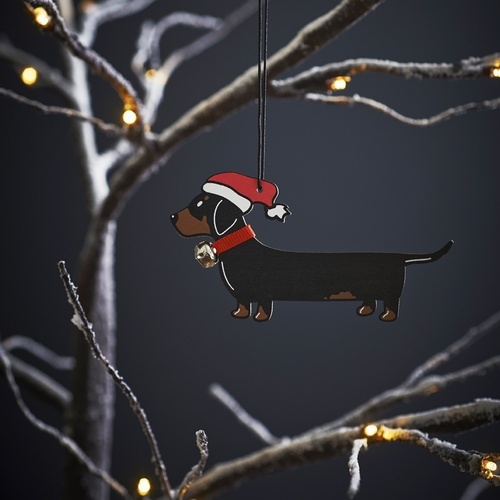 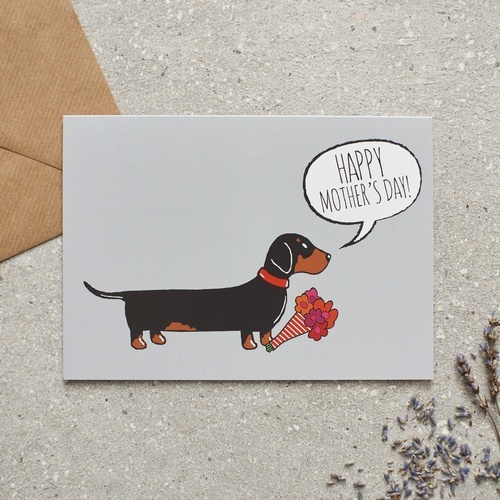 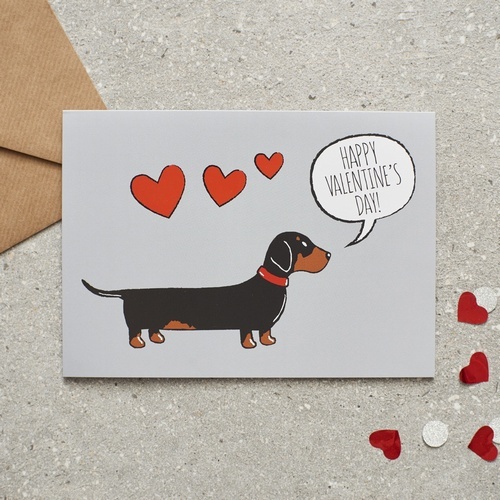 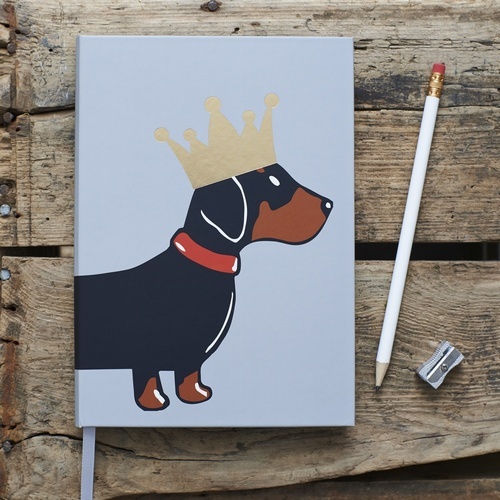 We hope all Dachshund lovers will enjoy our Daxi range!